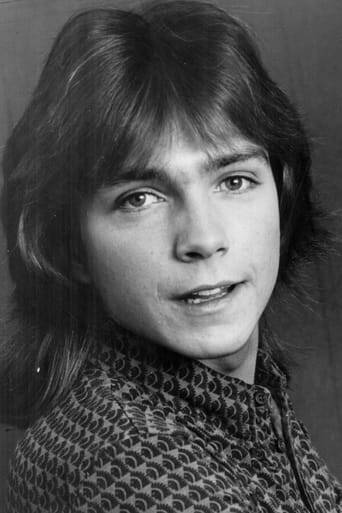 David Bruce Cassidy (born April 12, 1950) is an American actor, singer, songwriter and guitarist. He is best known for his role as the character of Keith Partridge in the 1970s musical/sitcom The Partridge Family. He was one of pop culture's most celebrated teen idols, enjoying a successful pop career in the 1970s, and still performs today. He was one of the contestants on Celebrity Apprentice 2011. Description above from the Wikipedia article David Cassidy, licensed under CC-BY-SA, full list of contributors on Wikipedia.